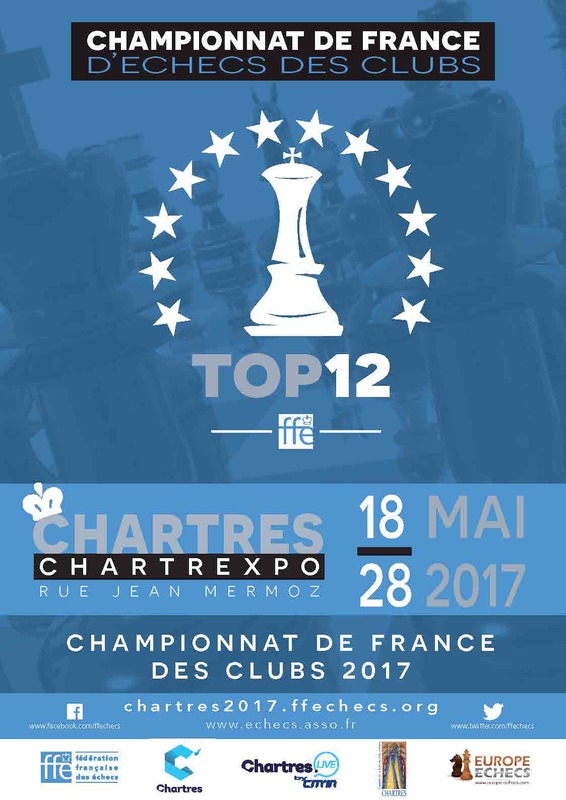 The Top 12 Chess will take place from 18 May to 28 May in Chartres (Parc des Expositions, Avenue Jean Mermoz). It is the strongest French team competition, and one of the best in the world. The twelve best French clubs will face each other in teams of eight players during these eleven days. Bischwiller, Mulhouse, Strasbourg, Lisieux, Bois-Colombes, Nice, Clichy, Grasse, Vandoeuvre, Tremblay-En-France, Saint-Quentin and Montpellier are qualified this year. The winning club will be crowned French champion. The Clichy team will try to keep the title that it has already won fourteen times in its history. Bischwiller, second last year and champion in 2015, should be Clichy’s main rival for the title. 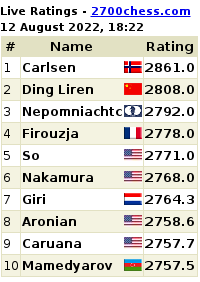 For eleven days, Chartres will be the capital of French chess, but the influence of the Top 12 goes beyond the French borders. 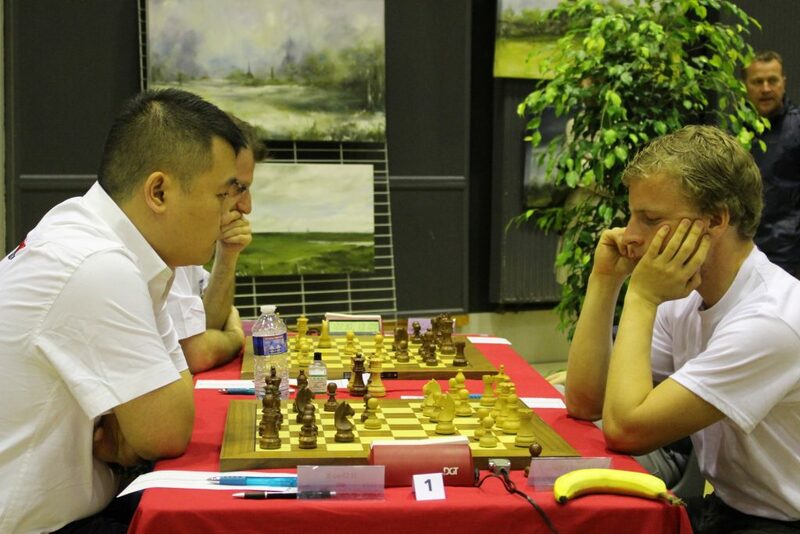 With players from 30 different countries last year, including 80 grandmasters, the event has aroused the interest of chess players from around the world. The media coverage of the TOP 12 is a priority, with a specific website and the live broadcast of the games.